Campbell started with his local team, Inverness Clachnacuddin, before moving to First Division Middlesbrough in 1906. He was, for a time, their regular Left-Back, making twenty-four appearances in his first season but did not feature too often in subsequent campaigns. 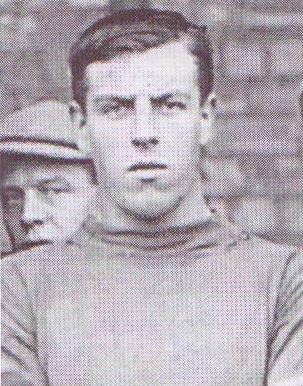 He played only ten more games, all at Right-Back, in the next two seasons and had not played in the first team in the following season before he left for Leeds in December 1911. Luck was not on his side, as he was given his chance at Right-Back as soon as he arrived, but broke his leg in his debut game and was not able to play professionally again.